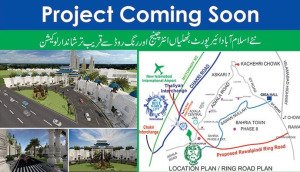 A project of Blue Group of Companies near the proposed Ring Road Rawalpindi. 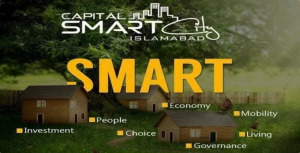 Blue World City has achieved planning permission from RDA (Rawalpindi Development Authority). Blue Group of Companies (BGC) is sponsoring Blue World City in an association with Shan Jian Municipal Engineering. 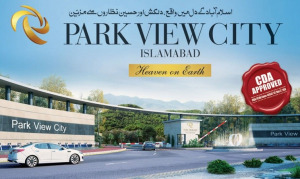 Blue World City Pre-launched it’s prices publicly in September 2017.